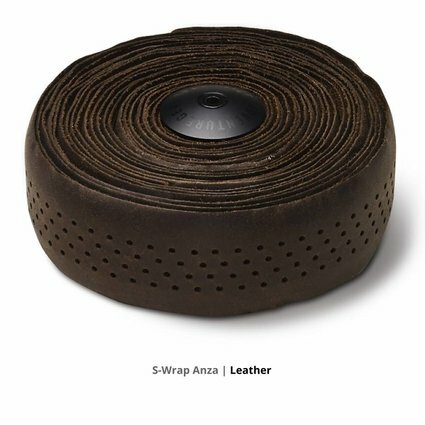 Nothing provides more comfort and a timeless look than leather, which is why our S-Wrap Anza Leather Handlebar Tape only uses the finest. It's constructed from genuine leather that's easy on the eyes, but there's more to it than just aesthetics. 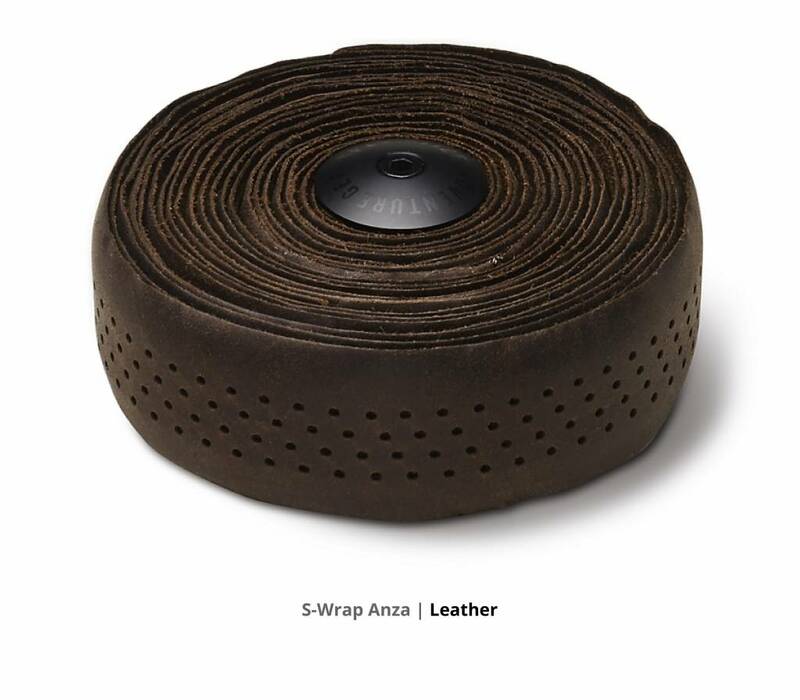 The leather used is extremely flexible, solving the common issue of wrapping leather around pesky hoods. And in terms of touch and feel, you'll find it to be very comfortable and grippy—especially when it gets a touch of patina. Classic look with modern style—what more could you ask for? Genuine leather bar tape is comfortable, rugged, and classic. More flexible than most other leather bar tapes. A soft touch and feel keeps your hands where you want them.